Solange could never be considered unsuccessful. Her debut album, Solo Star, was released in 2003 when she was a mere sixteen years old and still cracked the top 50 of the Billboard Hot 200 despite unfavorable reviews. Her 2008 follow-up, Sol-Angel and the Hadley St. Dreams, saw higher sales and better reviews with a much smaller cast of writing and production personnel. Her 2012 EP, True, was even more critically acclaimed. 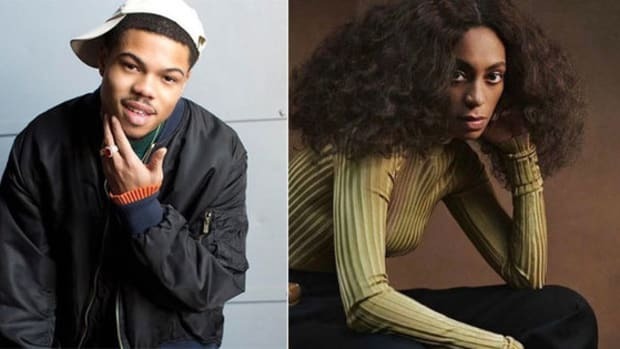 Last Friday (September 30), Solange added the latest chapter in the evolution of her artistry with A Seat at the Table, an album where she is credited with writing, arranging and co-producing every track. Suffice it to say, Solange Knowles is talented and growing, and she doesn’t owe her steady rise to her sister’s magnetism. But she’s still a Knowles. 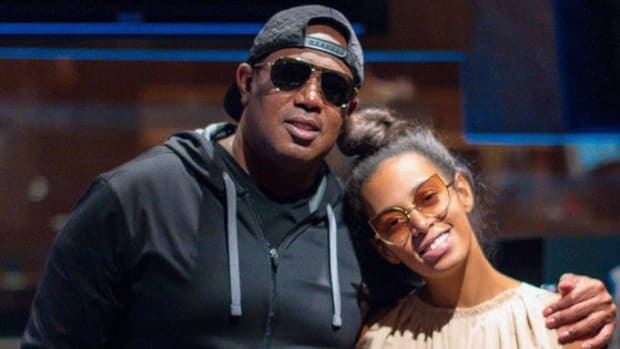 Having Beyoncé as a sister means being evaluated against the tallest measuring stick in the music industry, and the noticeably familiar visage and voice serve to further encourage the comparison. Beyoncé casts a big shadow—so big that Solange is often remembered more for her elevator fight with Jay Z than for her music. A Seat at the Table is Solange’s forsaking of the measuring stick, the shadow, and the celebrity altogether. At its core, the album seems to couple nicely with Queen B’s Lemonade; a pop singer experimenting with deeper lyricism and meaning, using her black female identity as the centrepiece and her personal experiences as serving platters. Lyrics aside, “Cranes in the Sky” is sonically the sister song of “Sandcastles.” It isn’t absurd to assume that Solange drew some inspiration from Lemonade in that regard (Or, maybe, Solange inspired Beyoncé? ), but that’s where the comparison should end. 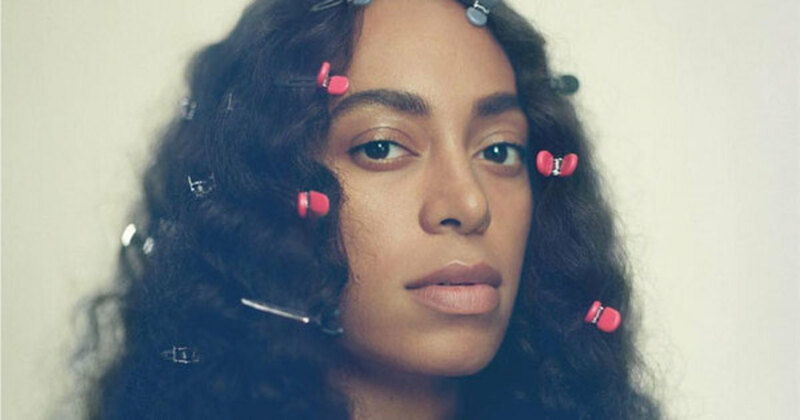 Solange’s headshot, which serves as the album artwork, is telling of her intentions with the project: she is au naturel—hair undone, unsmiling, and accessible. With the same candor, she delivers a stream of unapologetic black truths over 21 tracks, her messages uninhibited by the need for a radio single or, more astutely put, a white audience. Her newly-released music videos for “Don’t Touch My Hair” and “Cranes in the Sky” are a testament to the art-above-all mentality. 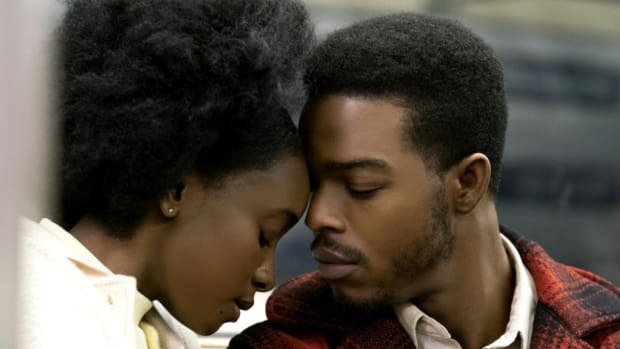 Co-directed by herself and her husband, Alan Ferguson, the stunning visuals are a celebration of black beauty and excellence that offer little room for the unconscious singing and dancing along of a surface-level listener. 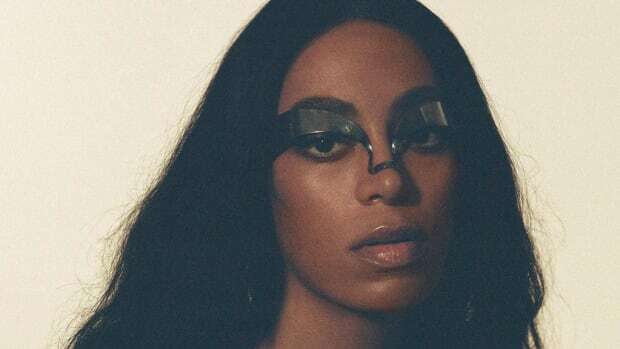 Shooting for critical acclaim over chart-topping singles is not an oft-trodden path, especially without some compromise, but that is a privilege Solange has earned as an established yet still undefined artist. She doesn’t waste the opportunity. A Seat at the Table is a beautifully arranged, layered and poignant message of black power that doesn’t risk its replay value with smash singles. 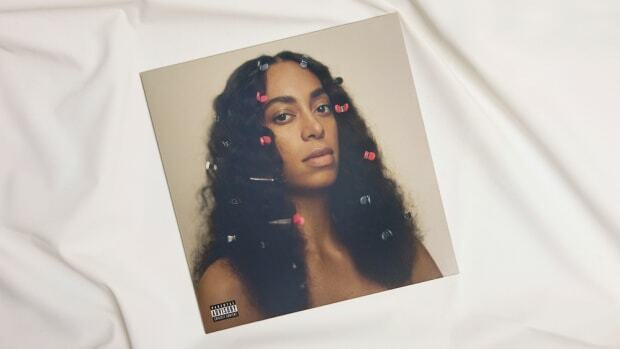 The album is undeniably Solange’s most refined brainchild so far, and it’s a fitting and worthy addition to the Knowles family discography. 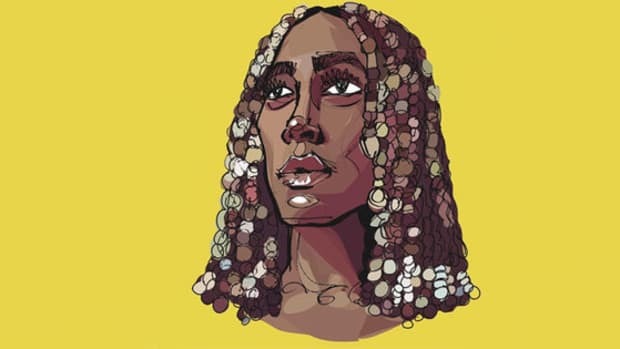 As Beyoncé and her nineteen-year-long career tower over the R&B soundscape, casting an all-consuming shadow befitting the pop giantess, she can be proud that her younger sister is nowhere near the darkness. Instead, Solange finds her own mountaintop and casts her own ingenious light from a unique and much-needed vantage point. 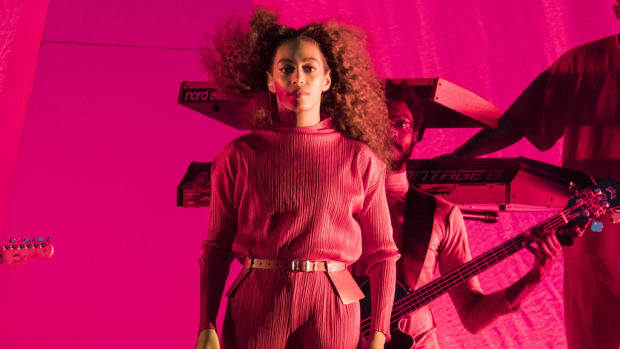 Although she may never draw as big an audience as Beyoncé, she knows she doesn’t need to: Solange has carved her own lane now, her toolkit amply stocked with talent in writing, producing, and directing. As she continues down that path, she is well on her way to becoming a measuring stick in her own right—the brilliant talent that will lead the charge for all the proud black women that follow her. By Kareem, who just followed Solange on Twitter earlier today. 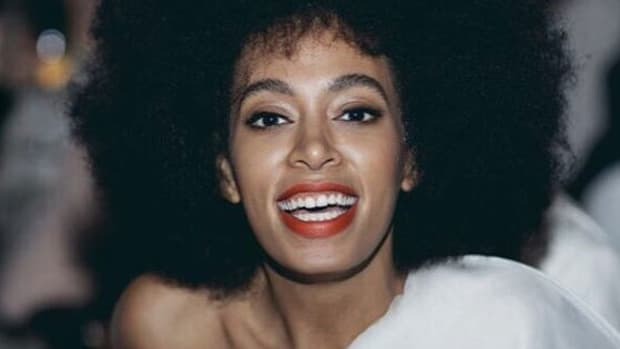 Solange Shines Light on Being Black in “Predominantly White Spaces"
The younger Knowles penned a personal essay about her shocking concert experience this past weekend.